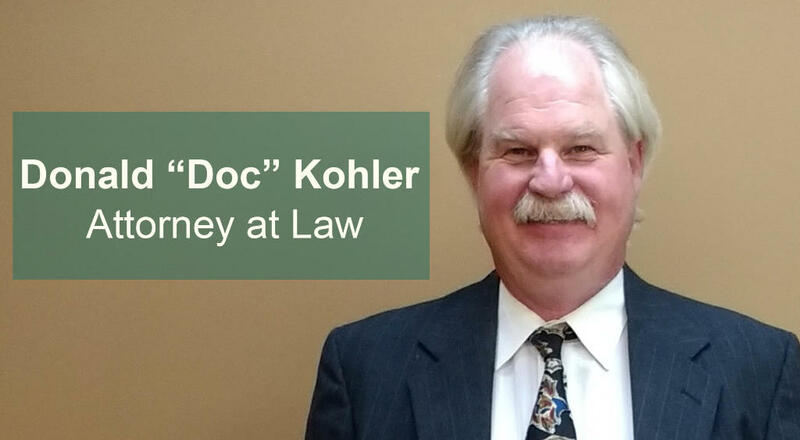 Donald W. "Doc" Kohler is a native of White Bear Lake, Minnesota, where he chose to establish his legal practice and where he and his family still live today. Since founding his firm, his work has focused on helping everyday people in the areas of workers' compensation, personal injury, wrongful death, catastrophic injuries and estate planning. Mr. Kohler completed his undergraduate education at Metropolitan State University in St. Paul, graduating with a bachelor's degree in Communications in 1991. He went on to earn his law degree from Hamline University in 1998. For 13 years, prior to and while going to school, he worked at United Parcel Service (UPS), where he learned the importance of providing outstanding customer service. He also got a firsthand informal education about what can happen to a working person who is injured on the job, when he hurt his back while at UPS. That experience inspired him to continue his education and become an attorney. In addition to having his own practice, Mr. Kohler is Of Counsel with the law firms of Thomas W. Krauel, P.A., and Schroeder and Mandel. Mr. Kohler also donates his time as a legal professional. He is chair of the Nineteenth District Bar Association's fee arbitration committee, and he serves as a member of the Ramsey County Bar Association's attorney referral service. Mr. Kohler is active in his community. He has been a board member on the Planning and Zoning board for the city of White Bear Lake, and has also served as director on the White Bear Lake Conservation District Board, where he was a chair of the Lake Quality Committee. He currently volunteers with Second Harvest Food Bank through his church. 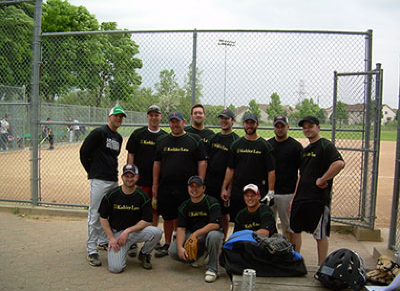 The Kohler Law Offices are also active in local community and charitable events. The firm annually sponsors participants in the American Cancer Society's "Walk for Life" fundraiser, and regularly donates to various other charities, including the MS Society. In his free time, Mr. Kohler enjoys spending time with his family and hunting grouse and pheasant along with his Brittany Spaniel. American Family Mutual Ins. Co, v. Steven Meyer (Minn.Ct. App. A17-807) (June 25, 2018).